May | 2014 | Reserve Result. Saelee Oh & Harry Kim. Jay Z. Beyoncé. Run. Trailer. The new film trailer — Run — directed by Melina Matsoukas and starring Sean Penn, Don Cheadle, Guillermo Díaz, Emmy Rossum, Jake Gyllenhaal, Blake Lively, Rashida Jones, Kidada Jones, JAY Z and Beyoncé. Arcade Fire. We Exist. Andrew Garfield. Reflektor. Our film follows the story of a young person’s struggle with gender identity. Mr. Turner. Trailer. Mike Leigh. An exploration of the last quarter century of the great, if eccentric, British painter J.M.W. Turner’s life. 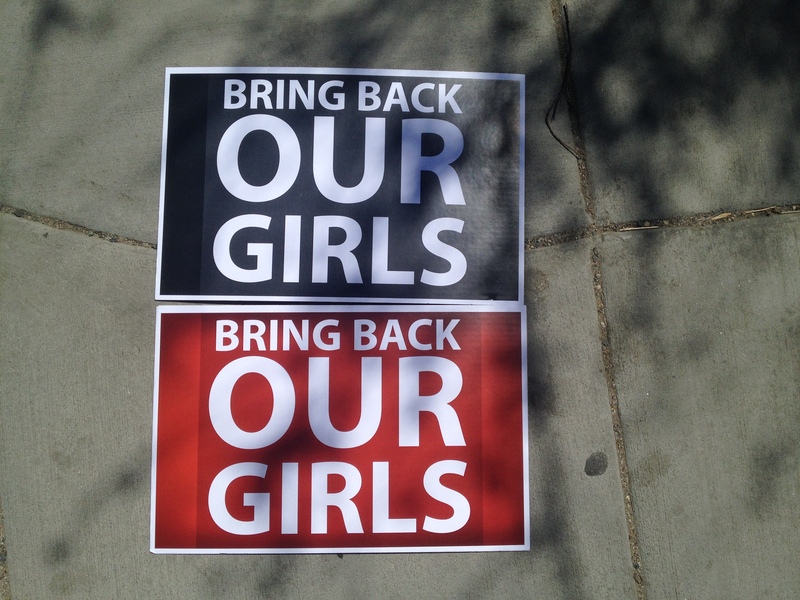 Bring Back Our Girls. Nigerian School Girls. 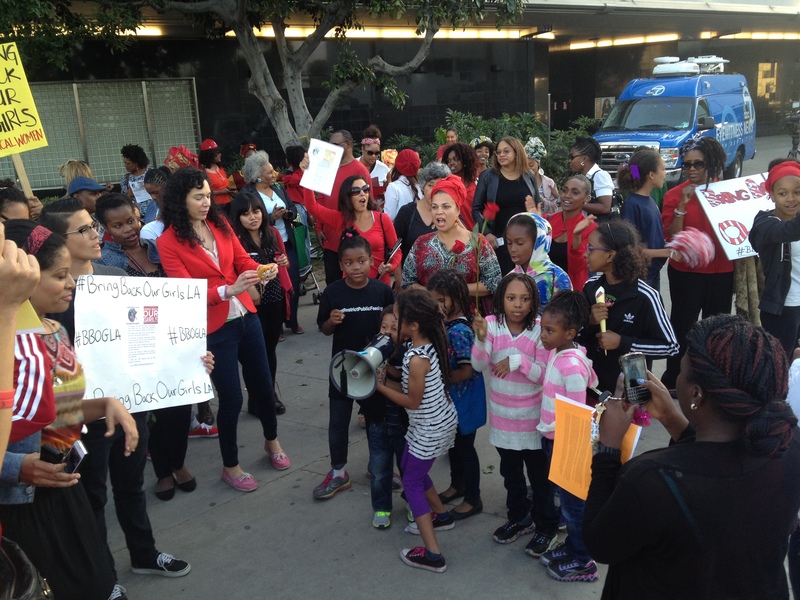 276 + 8 Girls Kidnapped. 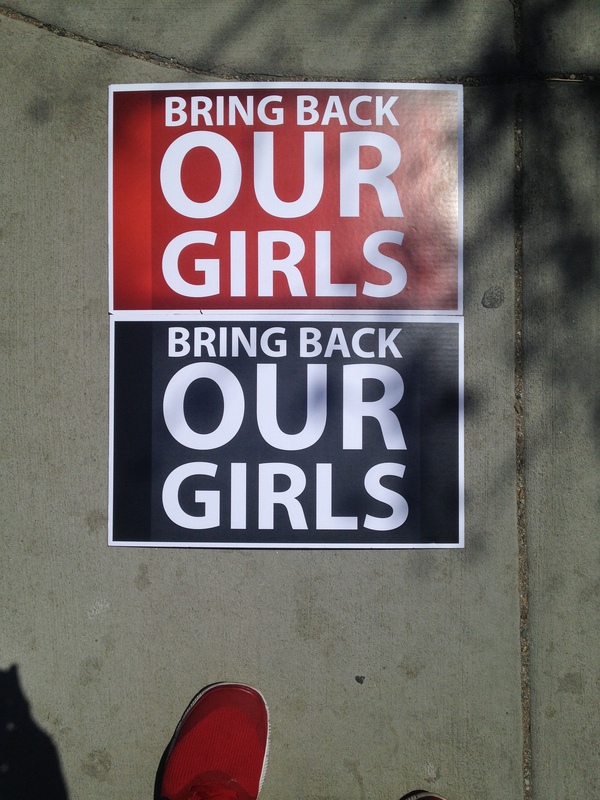 Bring Back Our Girls. Nigerian School Girls. 276 School Girls Kidnapped From Their Dormitory. 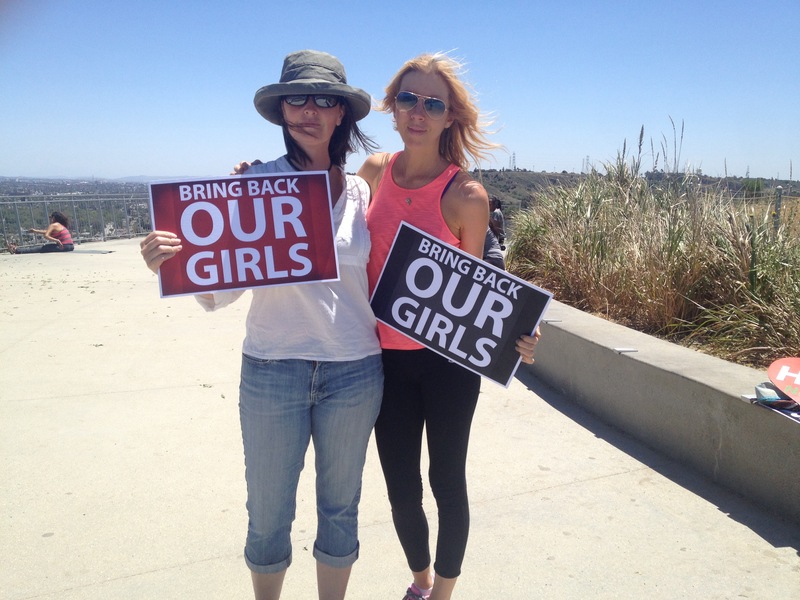 Bring Back Our Girls. Nigerian School Girls. 276 School Girls Kidnapped By Boko Haram. On Wednesday, April 14 — 276 school girls were kidnapped from their dorm rooms by Boko Haram terrorists in Nigeria. The world has done nothing to rescue them.